Today 3D technology has spread widely all over world and is used in different ways in different areas, most commonly seen in entertainment industry like movies or commercials. But there is one other area which most people wouldn’t be aware of, where this technology has made a huge contribution and that’s Architects & Real Estate Developers. Real Estate Developers use an Architectural 3D Rendering to promote their future ventures before they even start the construction of their project. 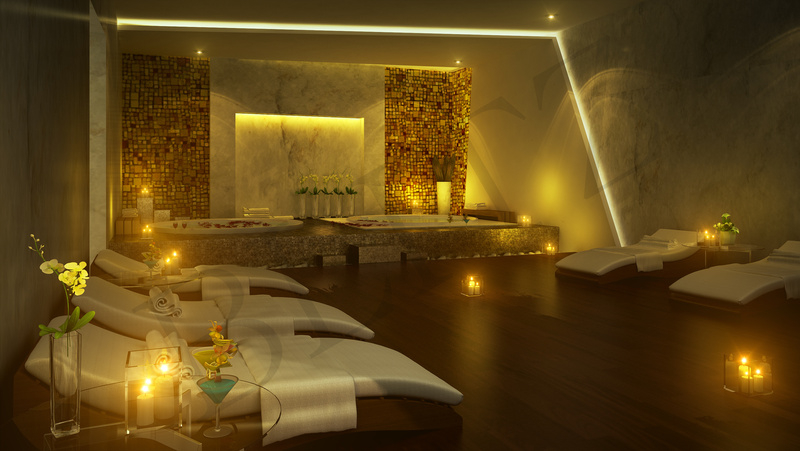 An Architectural 3D Rendering not only helps the developers to promote but also to improvise their project after visualizing it with a 3D Rendering. 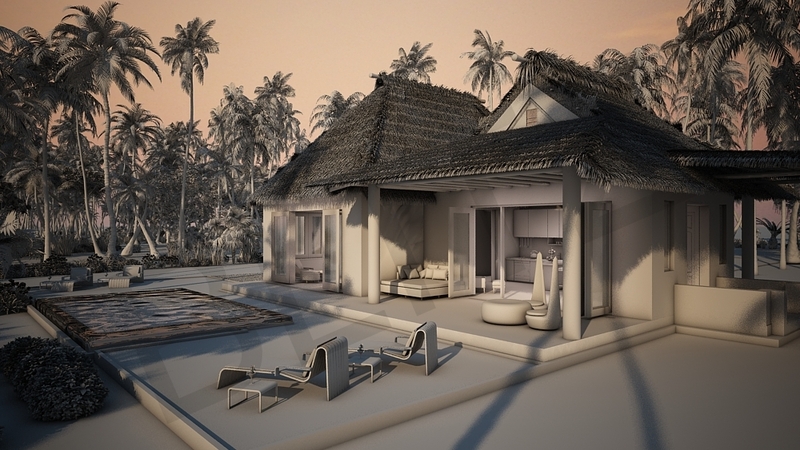 So this time we thought to share more of information related to the process of developing Architectural 3D Rendering. First of all to develop an Architectural 3D Rendering we need sources of the project that has to be developed like Site Plans, Floor Plans, Elevations, Materials, Sketches, etc, they can be in any form Auto-CAD, Basic Sketch or any other sources that can help visualize the property. Once we have the sources ready and we are ascertained of the parameters, it’s time to begin the modeling process. Nowadays we have many options of software’s that are used to develop an Architectural 3D Rendering, the sources are imported in the software to begin with the modeling of the rendering. At this starting level of modeling the basic layout is created with all the important elements of the concerned area. Note that there are no lightings or textures added during the modeling process, the model that’s developed is often referred as a grayscale or clay model. As we can see the above image, that’s how an Architectural 3D Model looks like, this model comes from one of our recent projects of an array of Cottages. The model is developed with quite a few different camera angles in order to select any one of them which gives us more detailed view. Once we decide on the camera angle, the model is then advanced to the next level of rendering which we will discuss in our next post. Well, looks like what was meant to be a miniature post, in the end has turned out to be an article with good amount of information. Now that’s what happens when you are lost in writing. We hope that you enjoyed reading our post, any comments or your views on this post will be highly appreciated!! !